The Ice House :: FREE - Cool Beans Comedy! 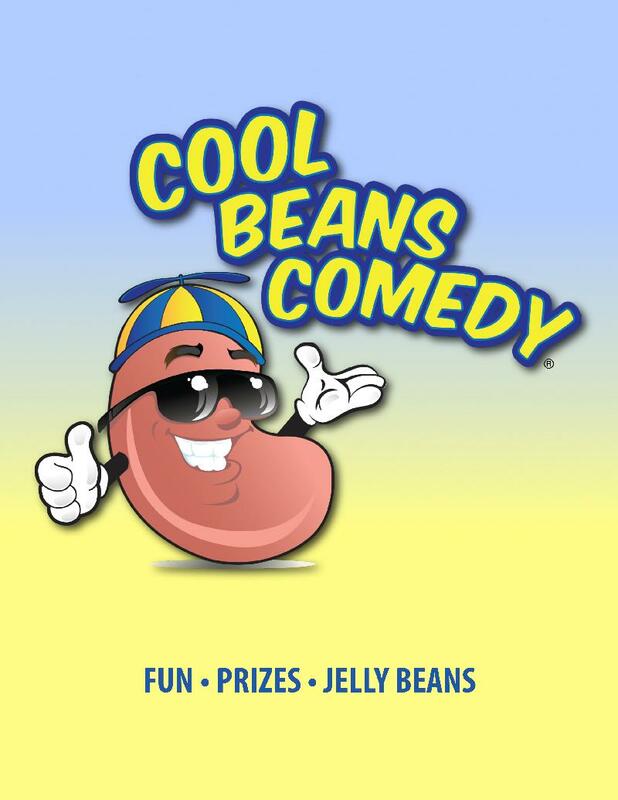 FREE - Cool Beans Comedy! Every audience members receives Jelly Beans, and has the chance to Win Prizes, such as a $25 Visa Gift Card and Warner Bros. VIP Tour passes! San Gabriel Valley Tribune: "Top 10 Things to Do"
The Tolucan Times: "Need some laughs? Try a helping of Cool Beans Comedy." Pasadena Weekly: "Cool Beans Comedy is impressive." All ages welcome! The Ice House is a restaurant, as well. *Please arrive early. This show will sellout. Matthew Moore: Los Angeles comic. Corey Craig: This former “troublemaker” has a wide range, from Ryan Gosling to Jim Carrey. He has appeared in Godzilla, Grey’s Anatomy, Shameless, and The Guild. Corey is an actor, writer, producer and comic. He produces Cool Beans Comedy, and founded Troublemaker Foundation to inspire youth to set life goals.